This looks just as bad as the first trailer we saw a couple of months ago. 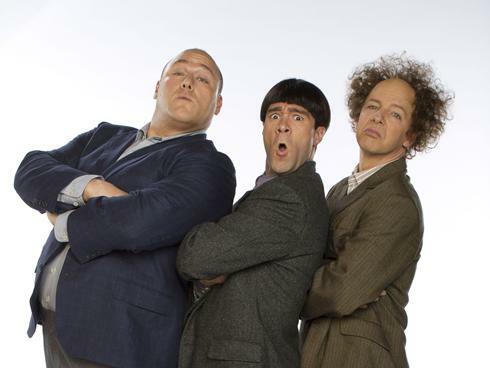 Maybe it’s just me, but I don’t think Three Stooges humor really works anymore in this day in age. I get what they are going for here, but it just falls flat and doesn’t come across as funny in any way. And what’s sad, is I love all these actors and I even like the Farrelly Bros. But I can definitely see this film winning all the Razzie awards this year. Enjoy the trailer if you can. This entry was posted on Wednesday, March 21st, 2012 at 5:18 pm	and is filed under Film, News. You can follow any responses to this entry through the RSS 2.0 feed. You can skip to the end and leave a response. Pinging is currently not allowed.